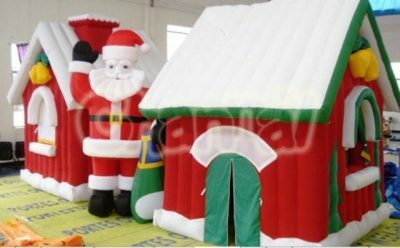 Giant Christmas inflatables are large blow up decorations for Christmas holiday. 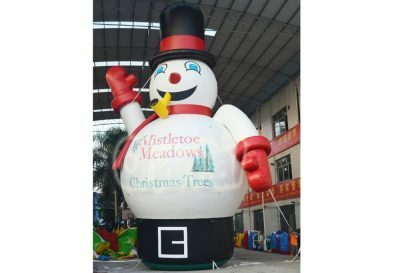 Large Christmas inflatables can be used for decorating yards, lawns and outdoors, and also help advertising promotions and sales of stores, malls and festival events in holiday season. 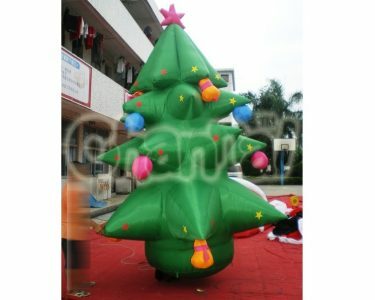 The height of those giant inflatable ornaments vary from 6ft to 30ft, even larger. 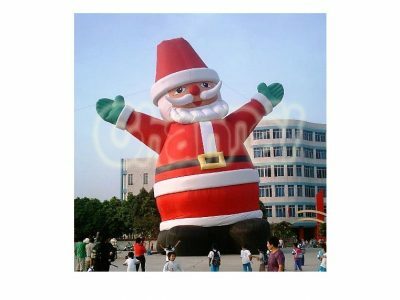 Christmas giant inflatables include anything related to Christmas, such as giant inflatable Santa, snowman, Christmas tree, reindeer, Grinch, penguin, etc. 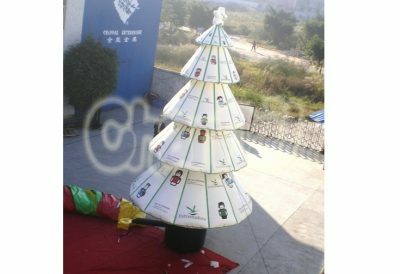 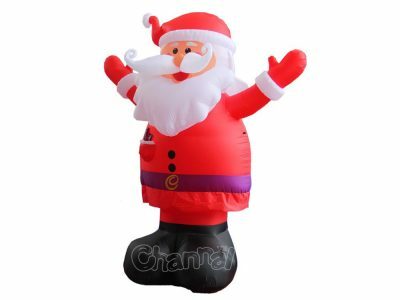 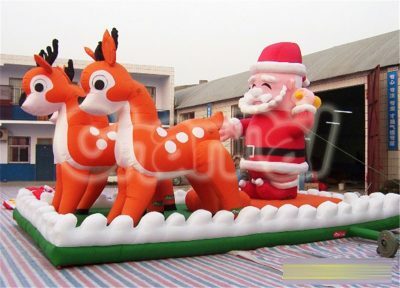 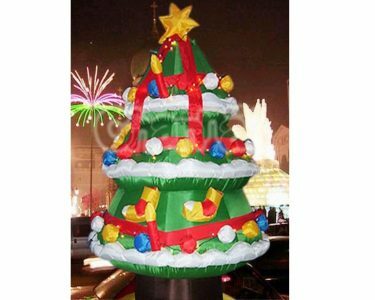 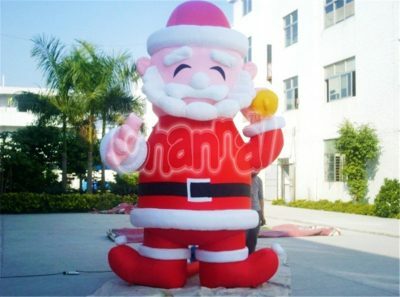 Channal Inflatables is an excellent giant Christmas blow ups manufacturer in China. 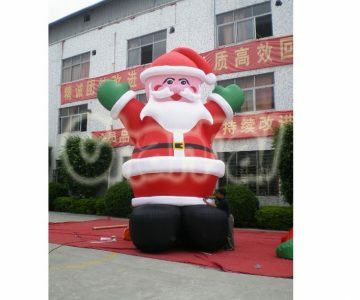 We have the best quality and custom giant Christmas inflatables for sale and wholesale. 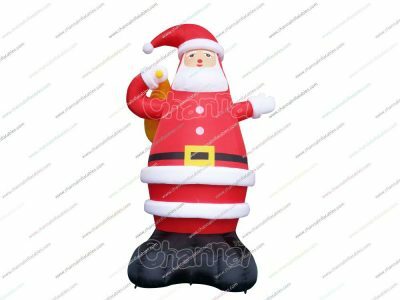 You can totally count on us for your 2018 big holiday inflatables, we support customize the size and design, we have a great designer team waiting for you.